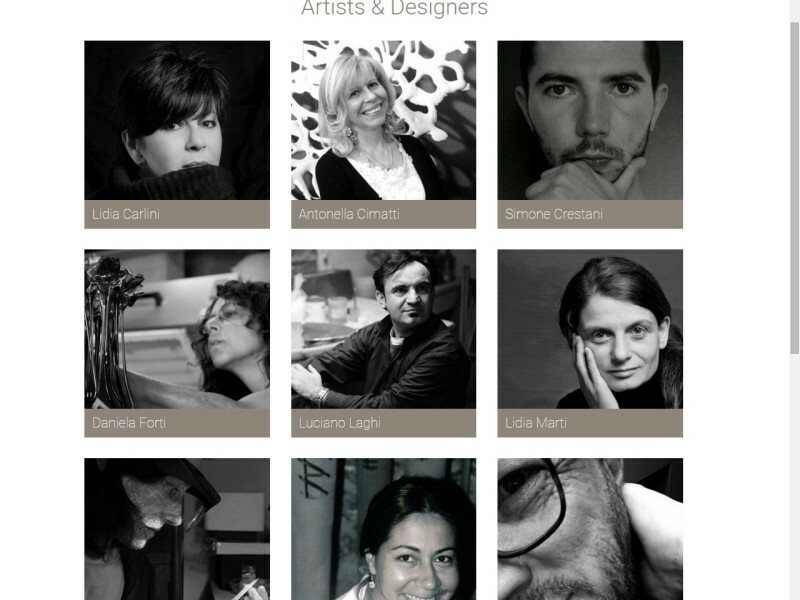 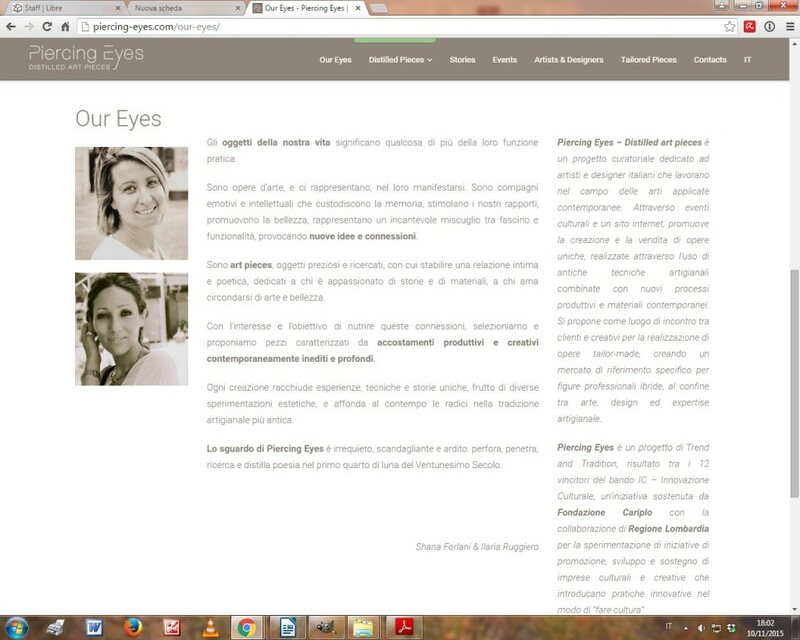 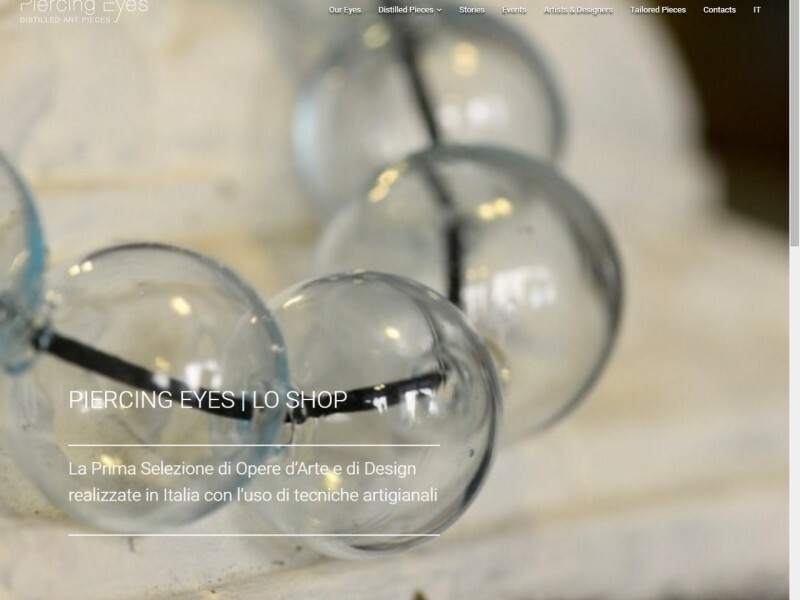 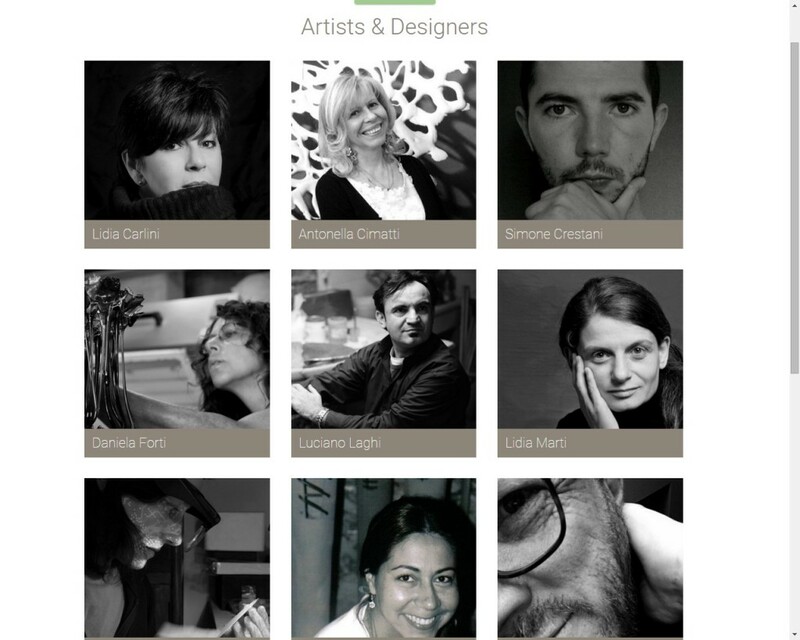 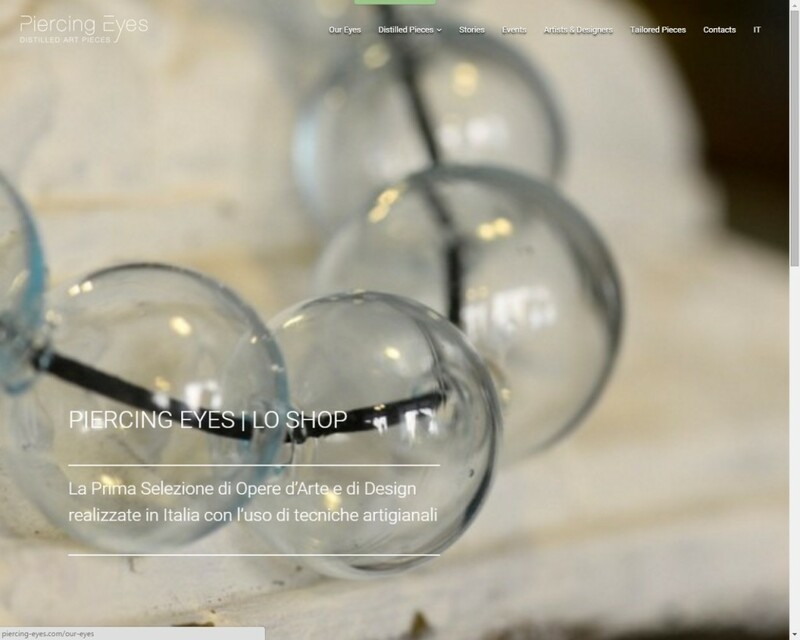 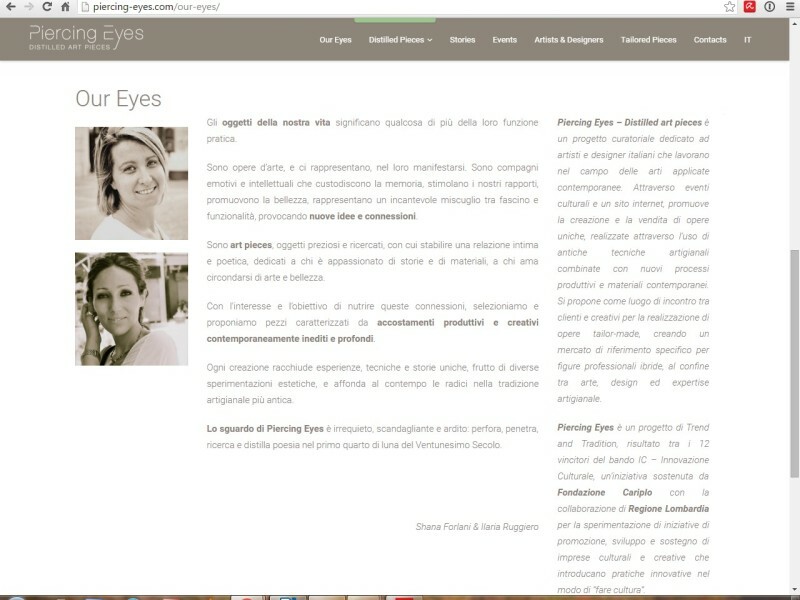 Piercing Eyes – Distilled Art Pieces is a project dedicated to Italian artists and designers active in the field of applied contemporary arts. 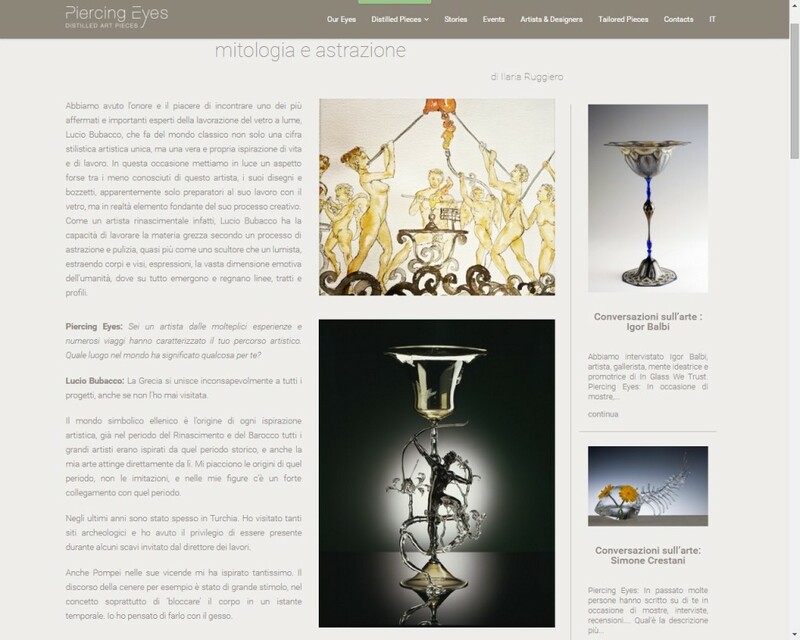 The project was designed by the association Trend and Tradition, and the winner of the first edition of the tender iC – innovazione Culturale by the Cariplo foundation. The website houses a vast range of items and was designed as a platform for artists, to put on display and sell their works through E-commerce, while giving them the opportunity to keep constantly in touch with their clients, organize events and create customized works.